Every year around this time, I start asking the question “what are your goals for next year?”. 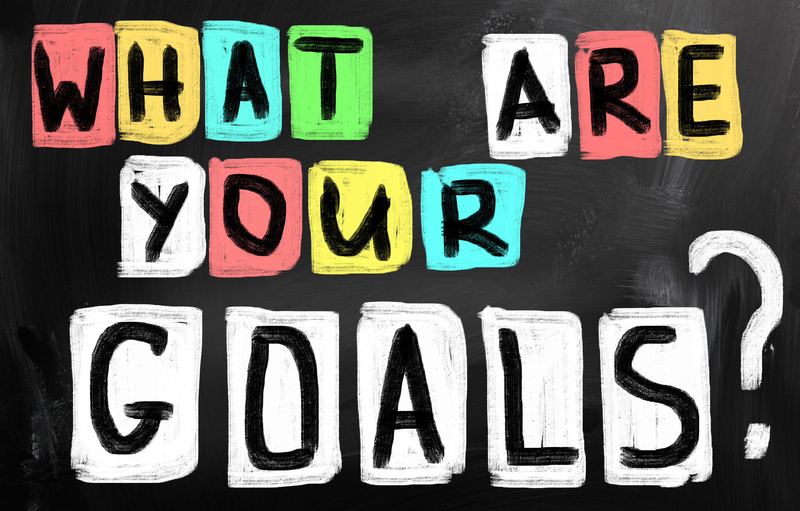 Goal setting is one of the most important components to succeeding in life and one of the biggest keys to achieving financial fitness. 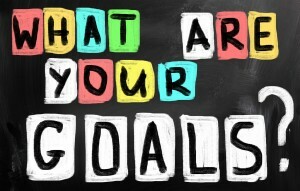 Not surprisingly, people who have goals are more likely to achieve their dreams than those who don’t. I’ve been posting this goal setting guide every year since 2013 and the feedback is always positive. It’s designed to be a simple process that any person can do. Combined with your personal or household budget, it helps create a map for achieving your financial goals over the next 12 months and beyond.